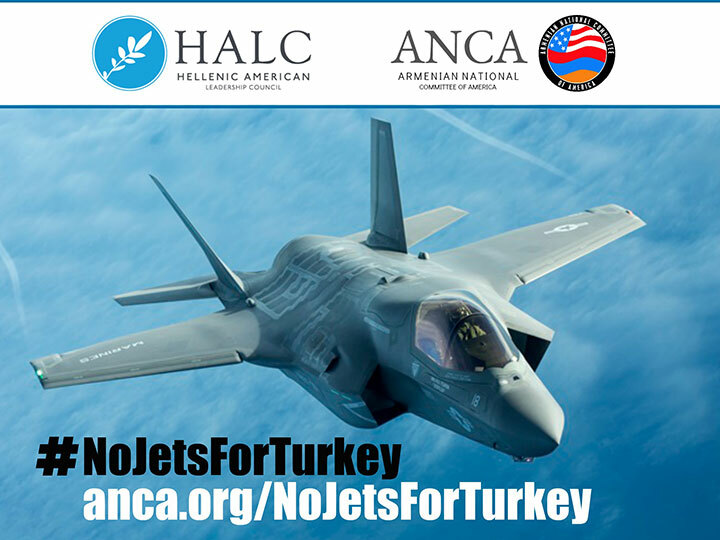 Support pro-Armenian advocacy by using the ANCA's March to Justice online advocacy tool. With one click, you can share your views with key decision-makers on one or more of the issues below. Then use social media or email to urge friends and family to take action as well. You can even keep track of your steps in our global March to Justice. Take action. Track your advocacy. Share your progress. 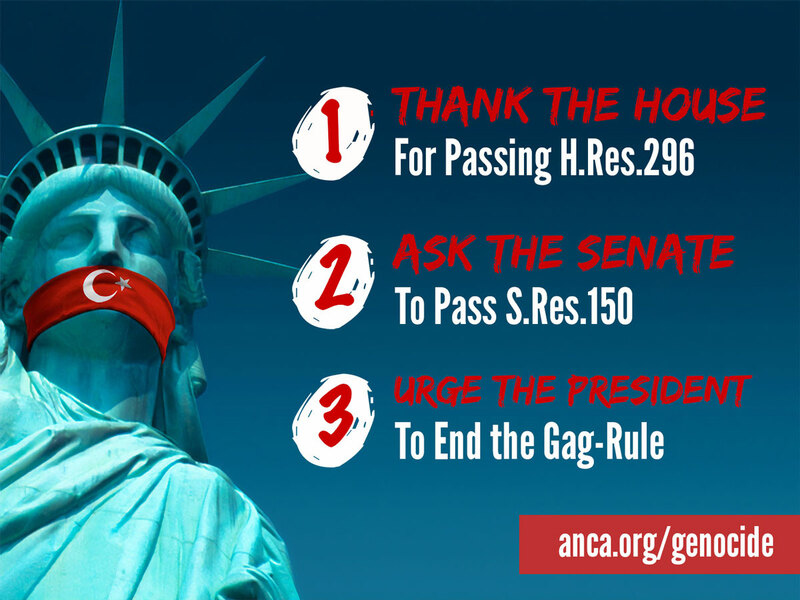 Take 60 seconds to send a free ANCA Webmail to your U.S. Representative asking them to co-sponsor Rep. Pallone's "Artsakh Travel and Communication" measure. 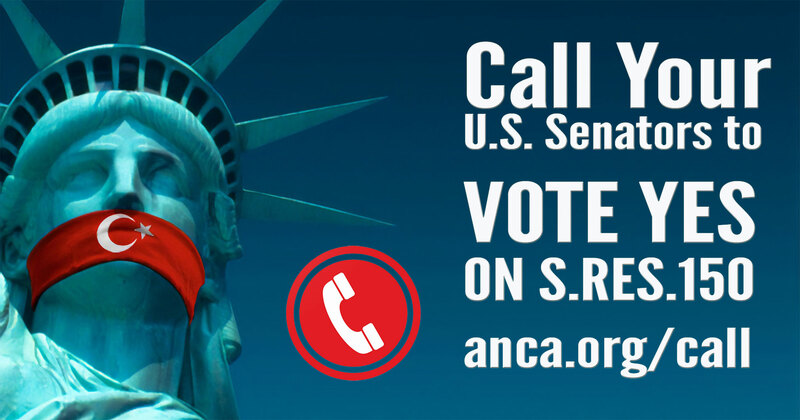 Take a minute right now to call for a sustainable Artsakh (Nagorno Karabakh) settlement based on the universal ideals of democratic self-determination and fundamental human rights. 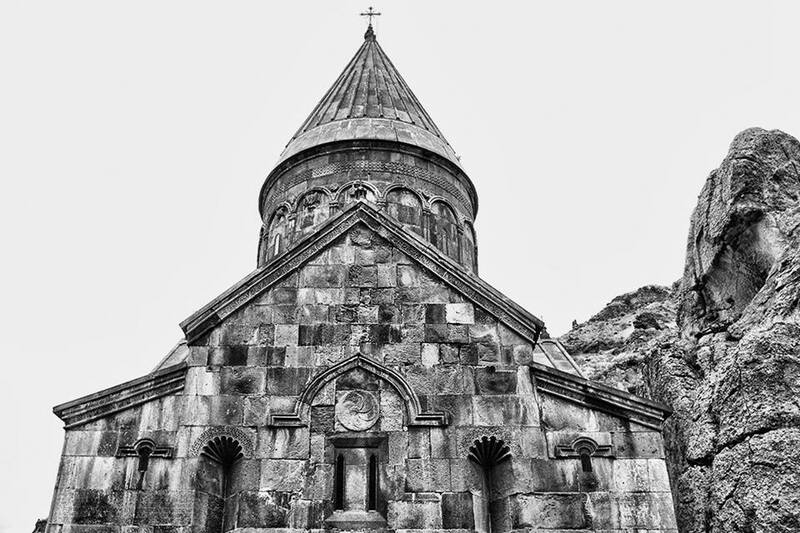 Take two minutes to tell your Senators and Representative about the importance of expanded U.S. assistance to Nagorno Karabakh and Armenia, as Congress continues its consideration of the Fiscal Year 2019 foreign aid bill. 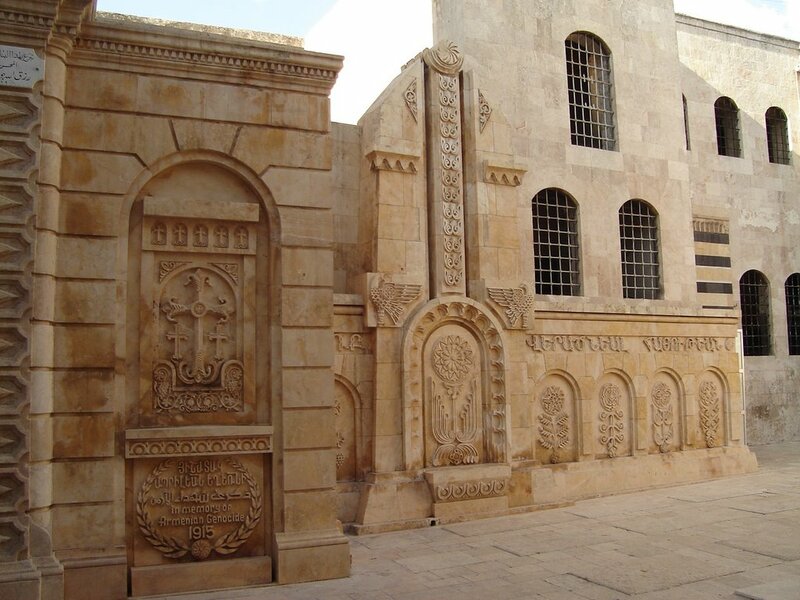 Demand that the US Government address the immediate needs of the Syrian Armenian community, by 1) ensuring international aid reaches Armenians and other at-risk communities in Syria and 2) providing direct U.S. support and increased international aid for Syrian Armenians resettling in Armenia. 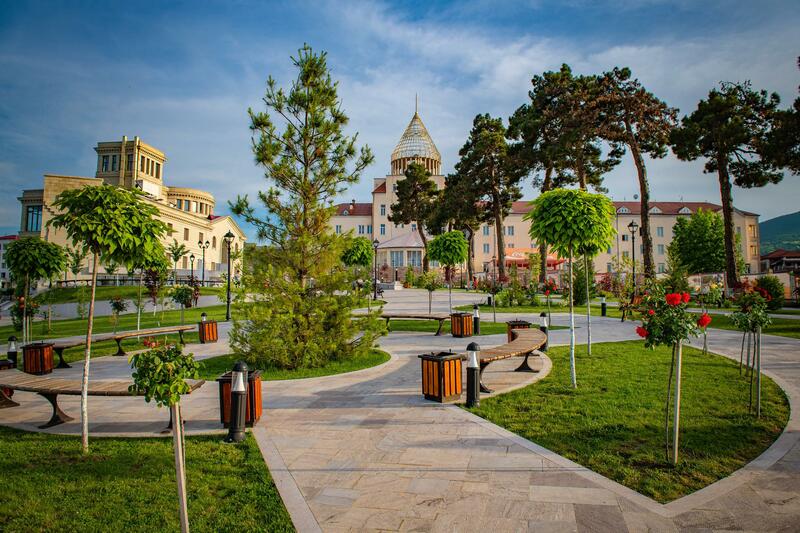 Take a moment to encourage U.S. Secretary of Transportation Elaine Chao to work with airlines and the relevant agencies of our government to facilitate a business-driven exploration of passenger and cargo flights between the U.S. and Armenia, starting with a non-stop Los Angeles (LAX) to Yerevan (EVN) route.